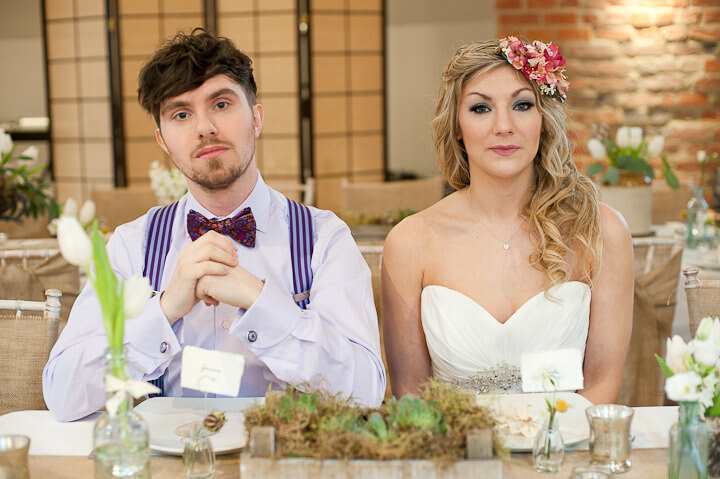 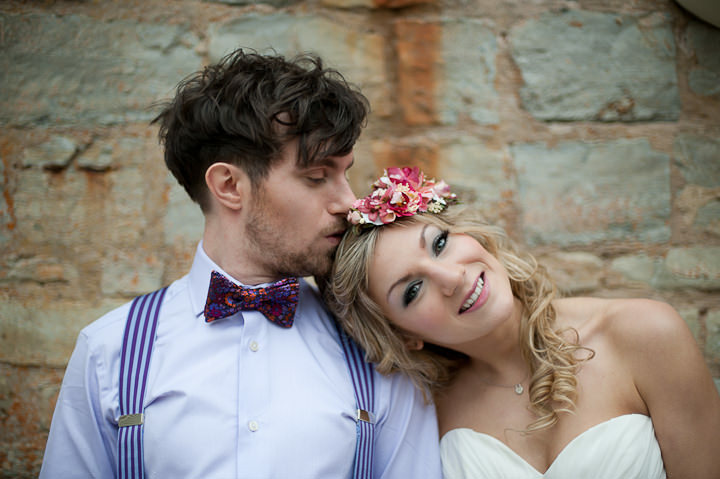 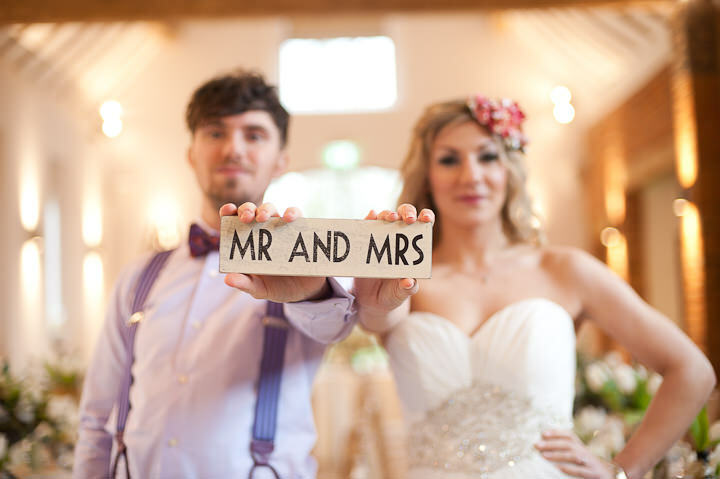 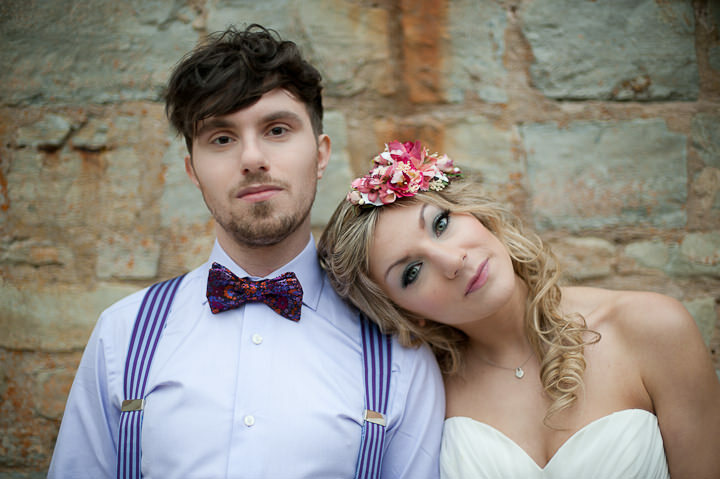 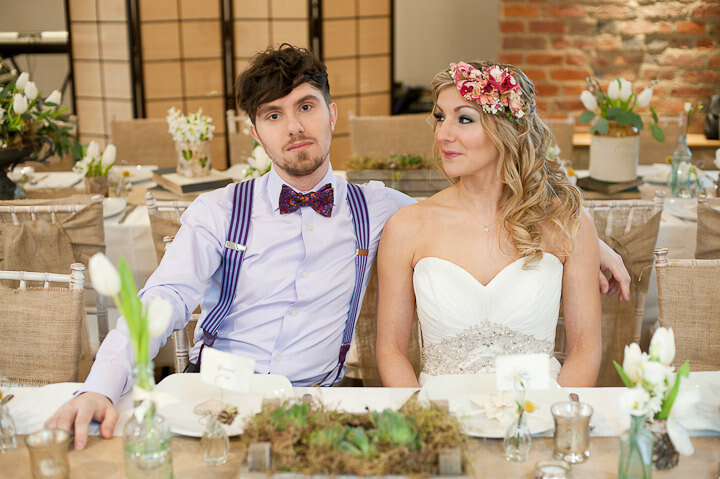 This shoot is a rustic, laid back barn wedding, using natural fibres, wild flowers and quirky styling for the bride and groom, to mirror the rustic theme. 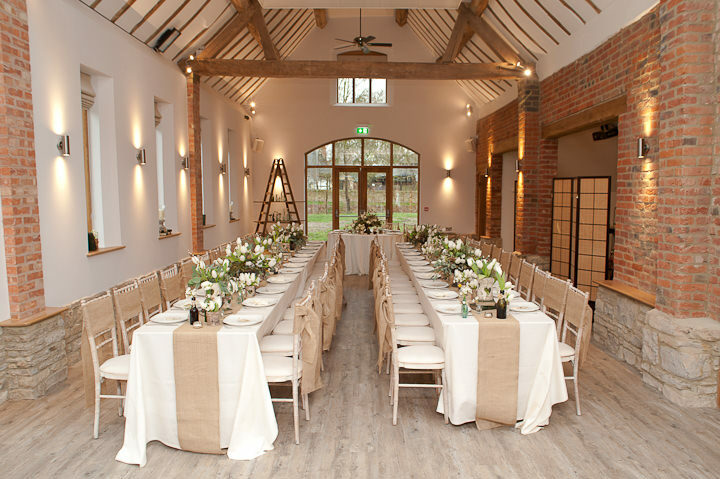 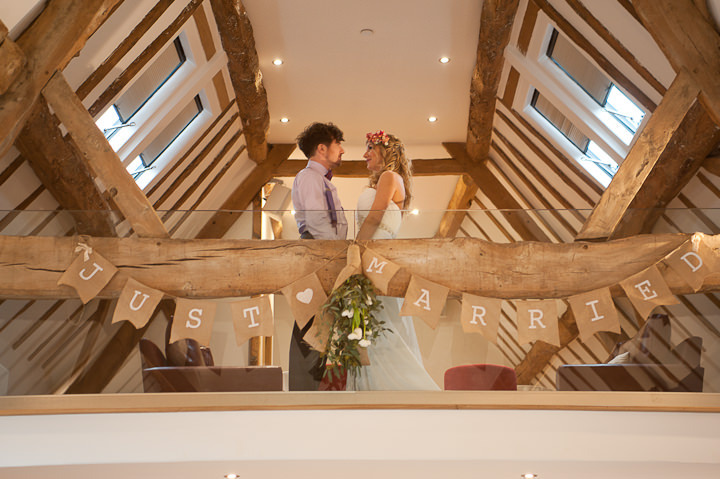 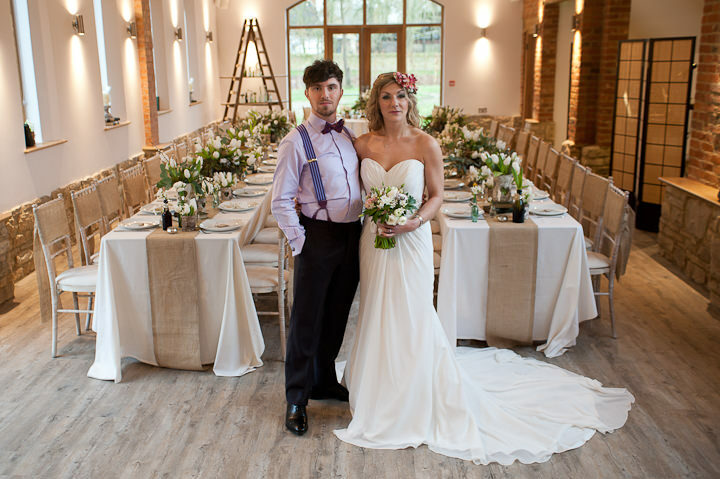 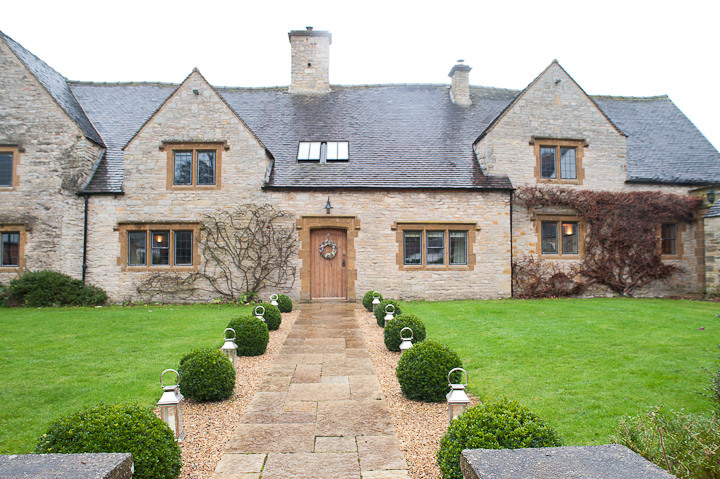 “I was really keen to do a styled shoot over the winter months and when I was put in touch with a brand new venue that was opening – The Moat House – the stunning barn they were renovating seemed the perfect place to do it. 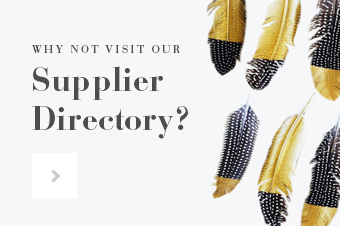 I started to get in touch with some local suppliers, all of whom had fantastic ideas and were fully on board with heaps of energy and creativity from the beginning. 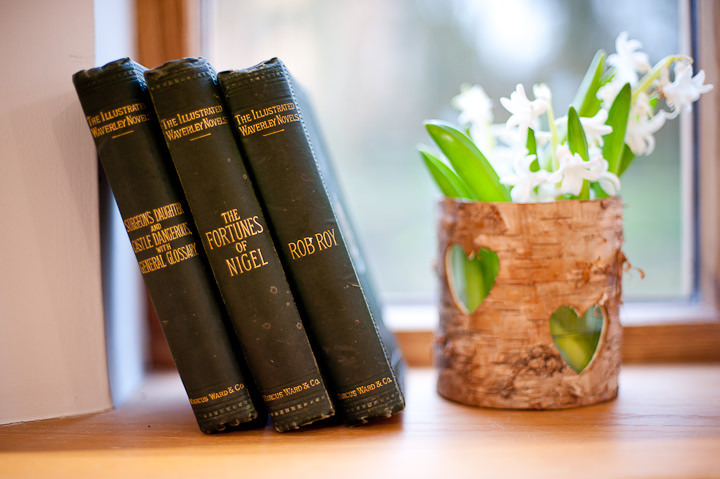 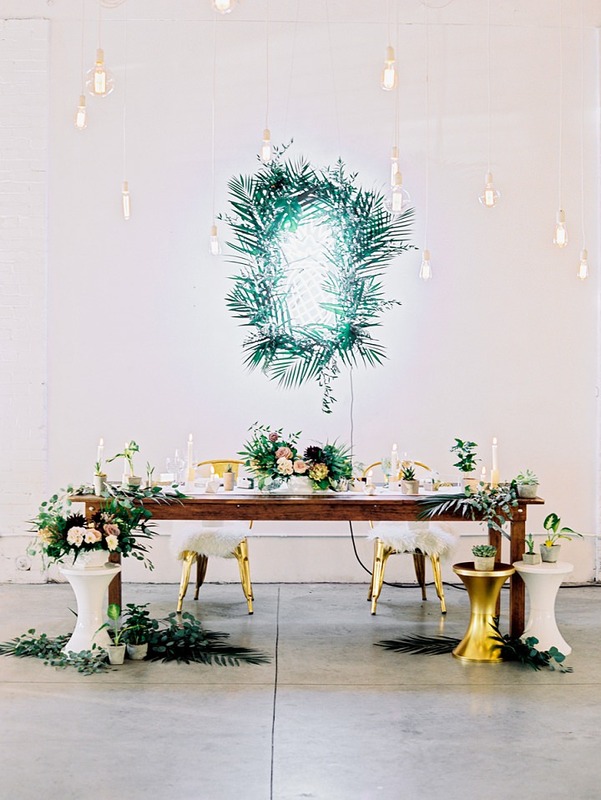 I love looking at styled shoots on blogs, but I was aware that they can sometimes be a little unachievable for the average bride, unless they have hundreds of hours to travel round antique shops and flea markets to achieve a similar look. 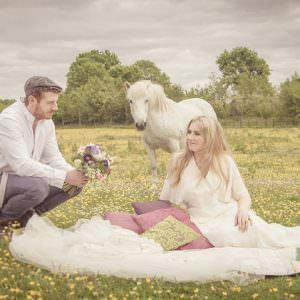 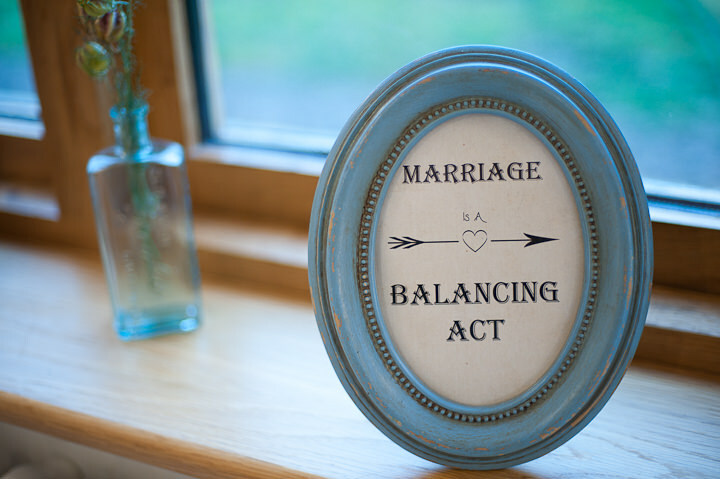 I wanted to do a shoot that our couples could easily copy using suppliers and products that you can buy off the shelf and help them achieve a look that so many of them are desperate to achieve – a rustic theme – but sometimes struggle to do exactly as they had imagined. 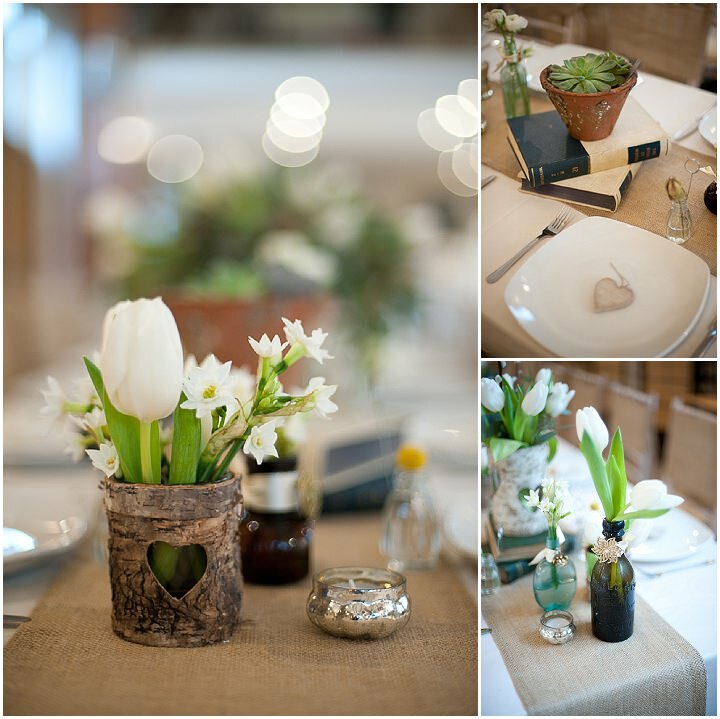 I am a hippy at heart so anything earthy and rustic always grabs my attention immediately! 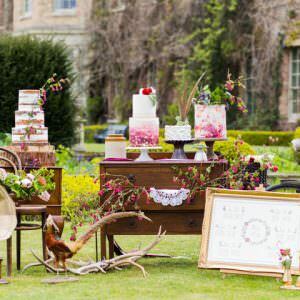 This was the perfect opportunity for me to indulge in all my rustic fantasies and the suppliers involved were amazing in coming up with ideas and styles that would achieve this. 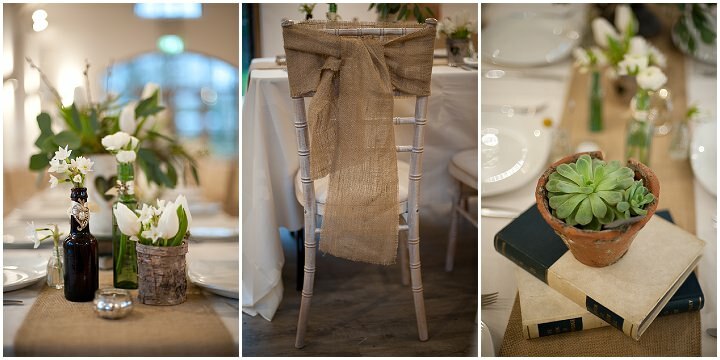 I love the idea of using mismatched props and accessories to decorate a venue and Passion for Flowers were perfect at achieving this – using an eclectic display of different vases, bottles jars and jugs for the flowers, antique looking books, rustic looking ornaments and signs, hessian runners and chair backs and some beautiful green and white spring flowers. 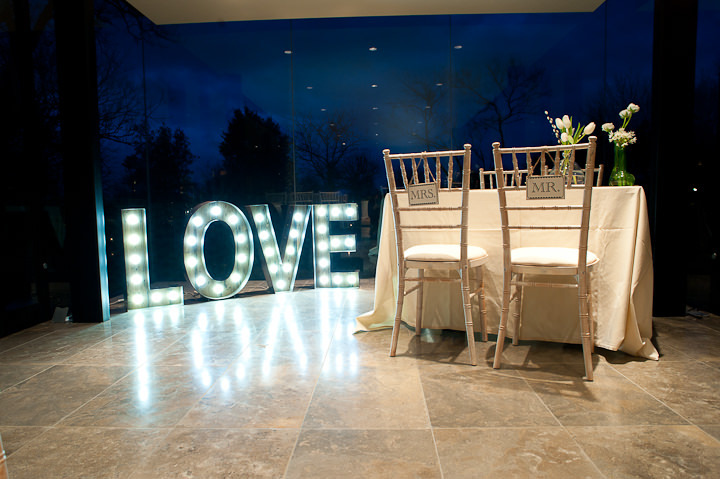 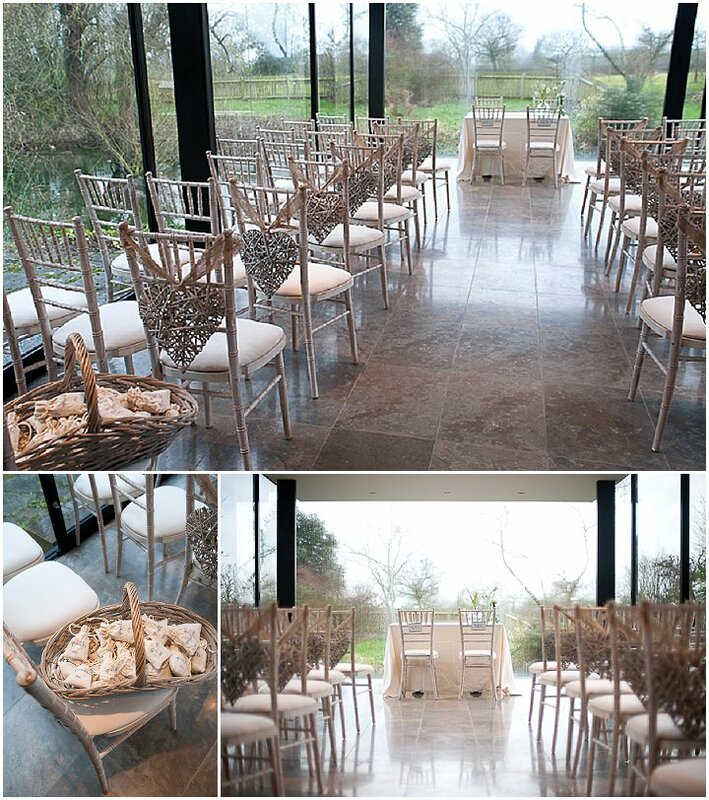 They also did a great job at styling the ceremony room which was in a beautiful glass room at the venue overlooking the gardens. 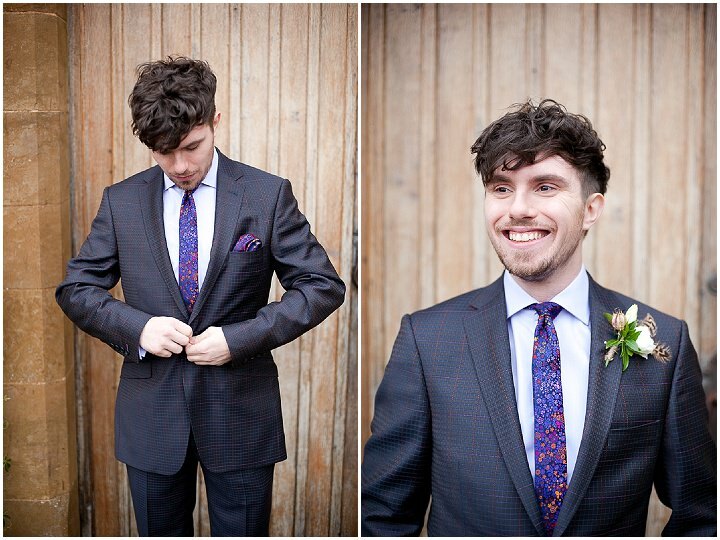 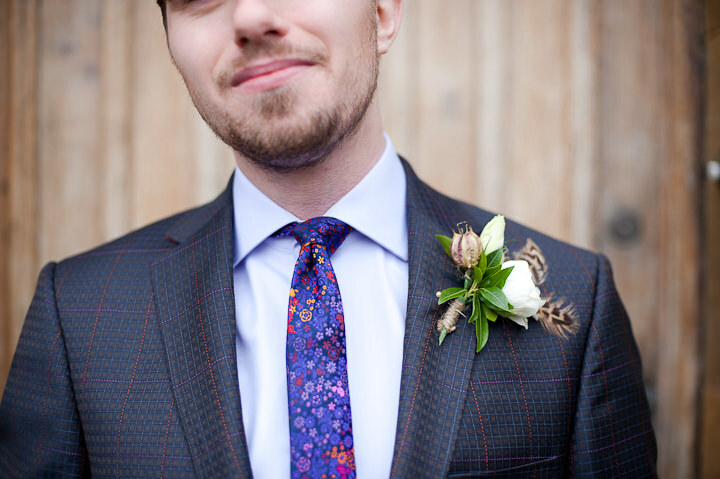 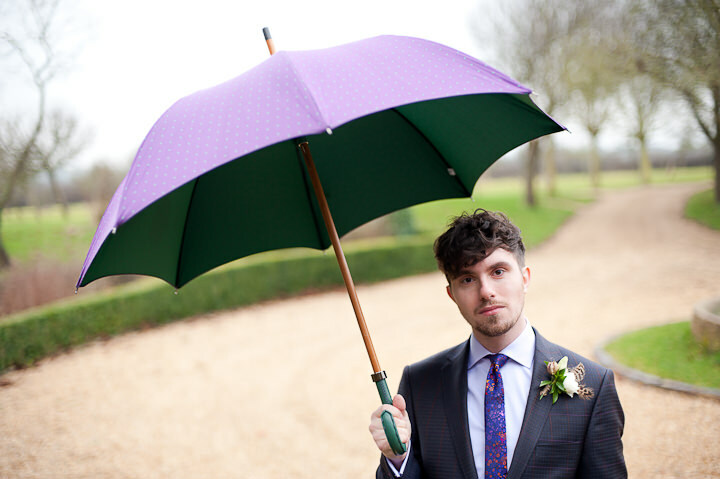 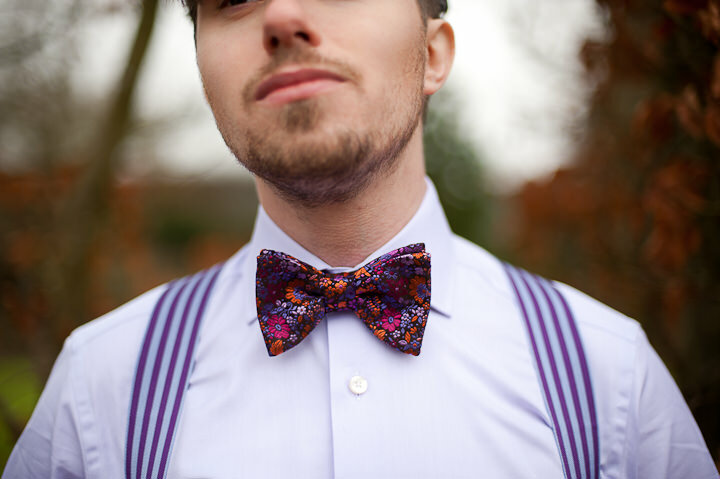 I also feel that grooms can often get slightly forgotten and really wanted to go for a very styled look for the groom so got in touch with the delectable Clements and Church, who’s styling I adore. 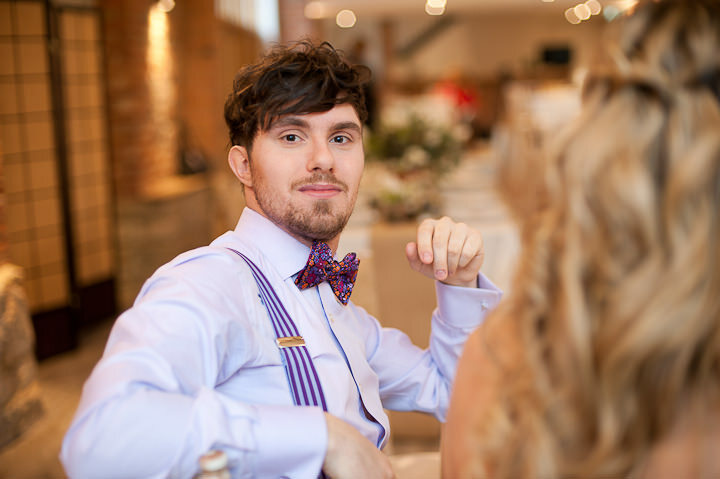 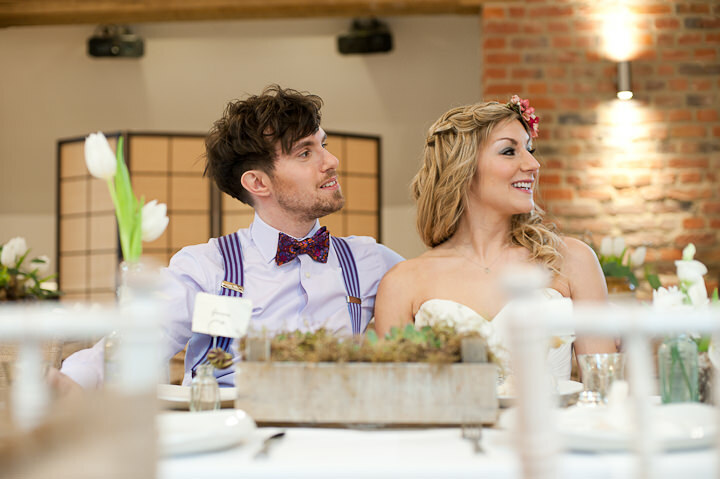 They were fantastic and fully embraced the rustic theme, especially my desire for braces and bow ties and provided the most amazing look for the groom. 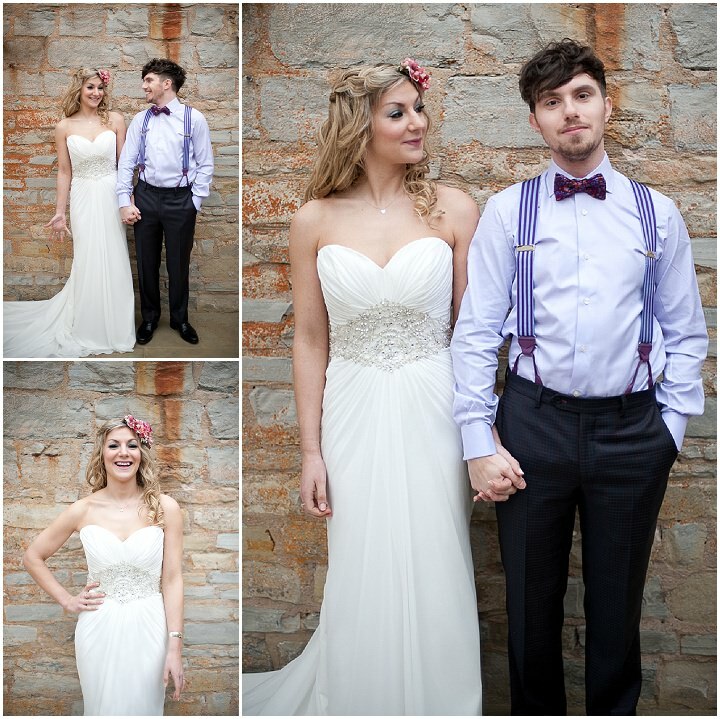 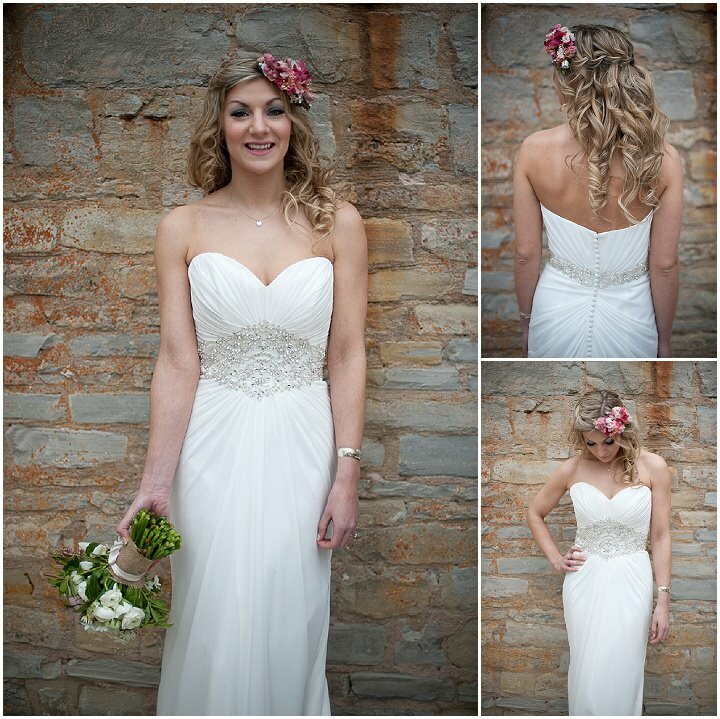 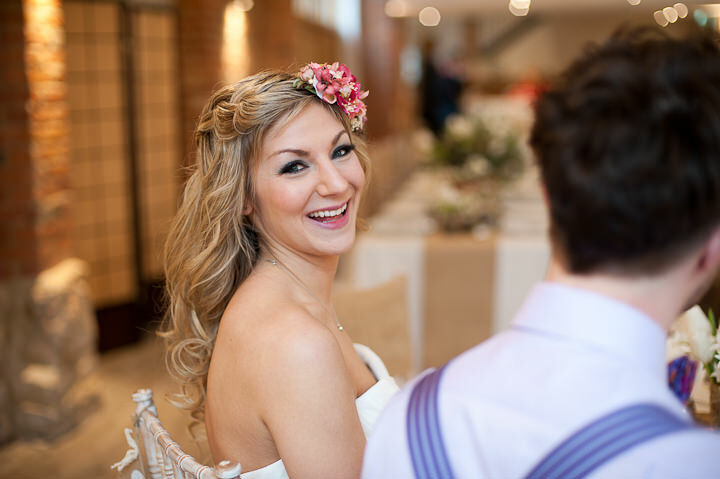 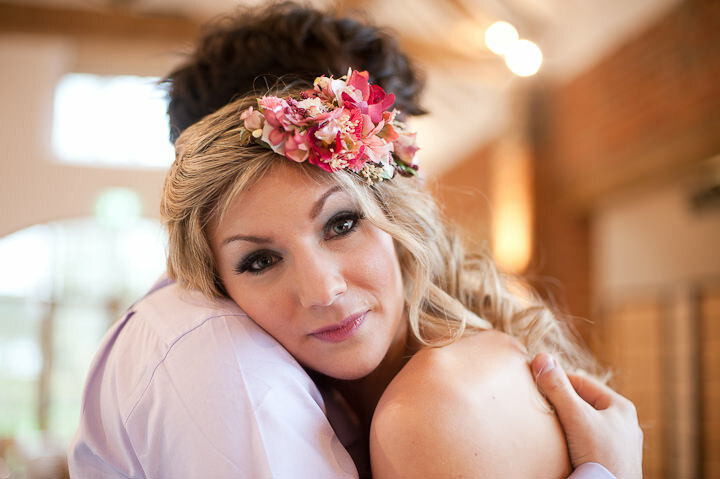 The wedding dress supplier, make up artist and hairdresser did an amazing job on the bride who we wanted to have a relaxed and laid back look but with a touch of elegance – they achieved this perfectly. 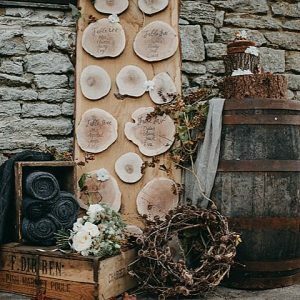 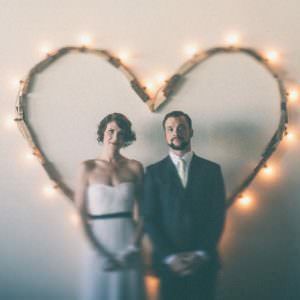 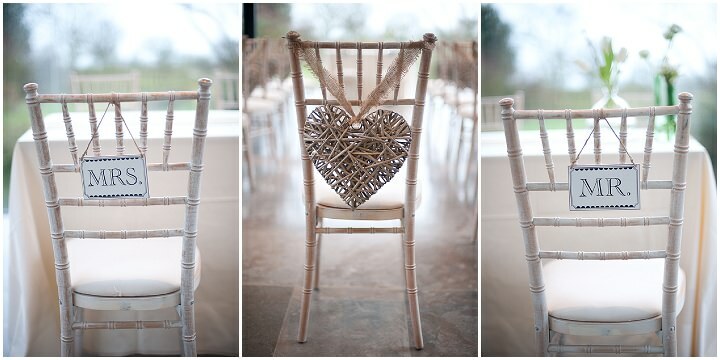 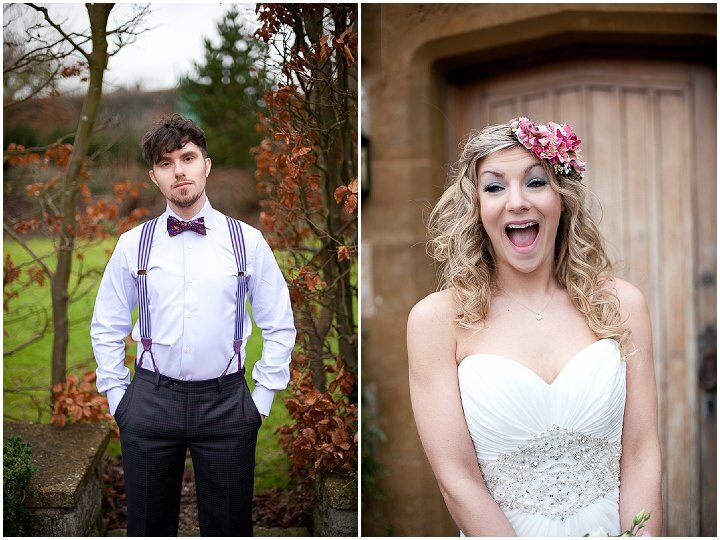 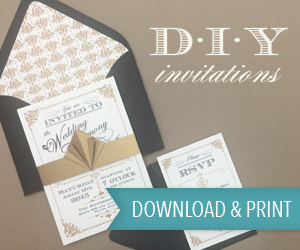 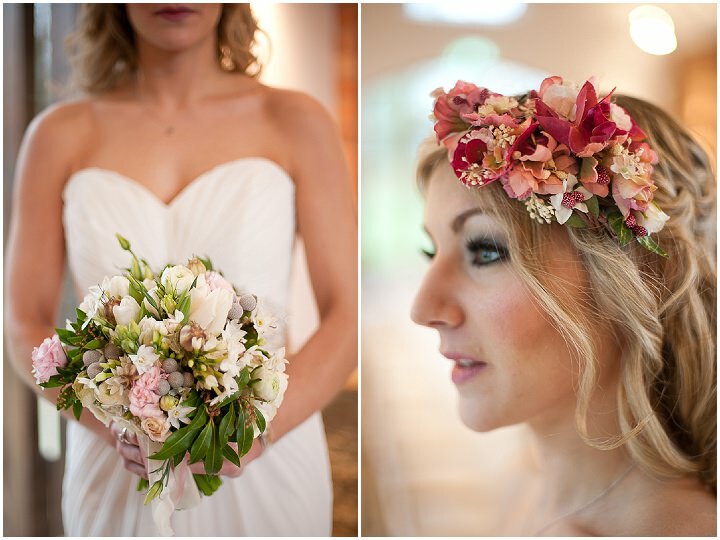 Thank you for featuring this rustic shoot. 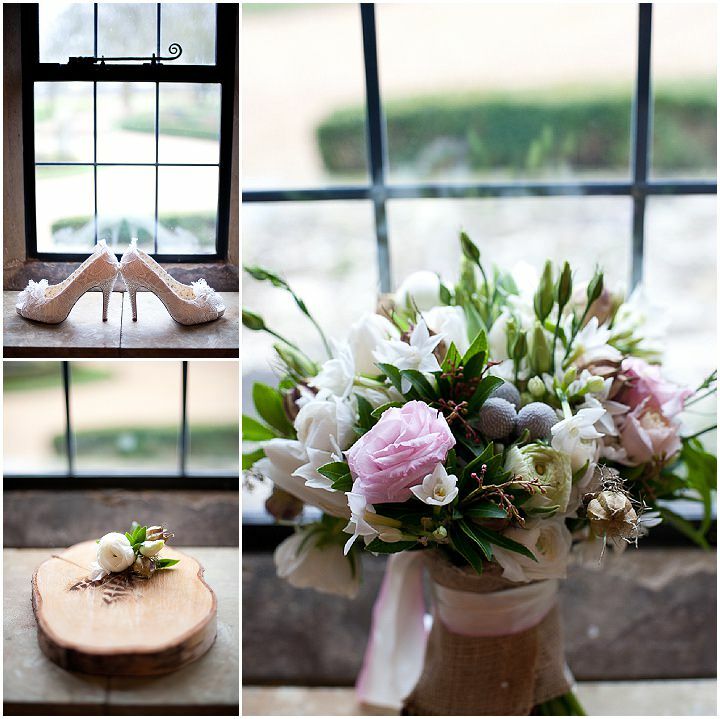 We loved working with Katrina and the team, so beautifully captured, and having the opportunity to style the gorgeous Moat House Dorsington. 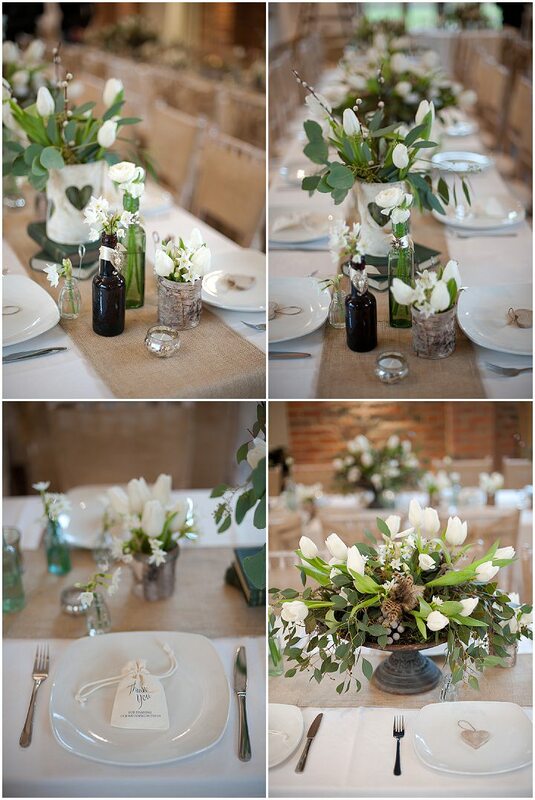 WOW What a Awesome rustic shoot i love and we are providing decorations & design in Centrepieces Melbourne. 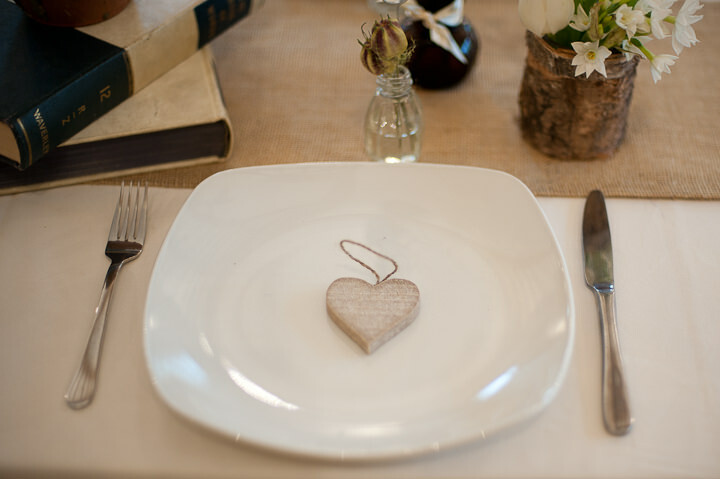 Rustic has always been my ultimate favourite. 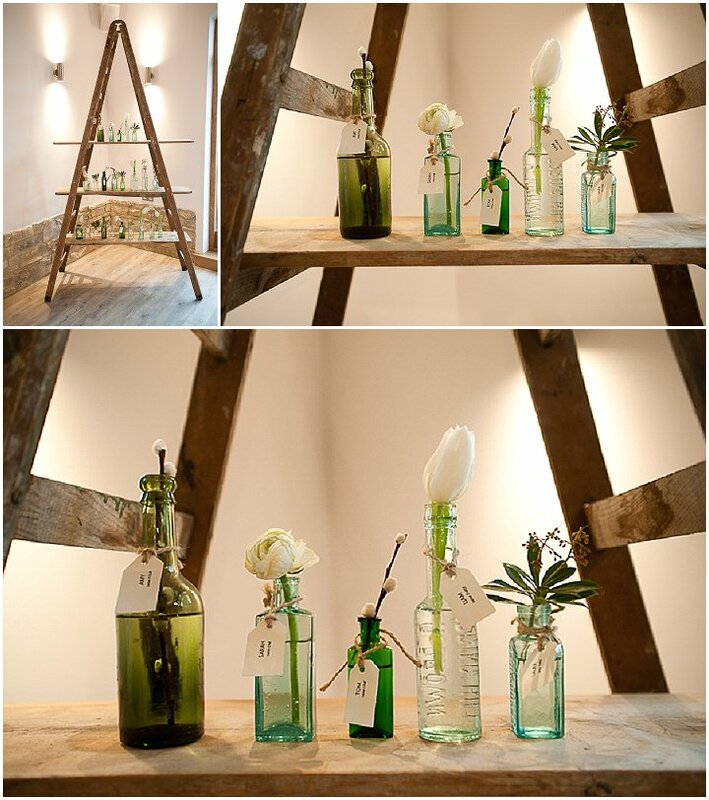 Genius shots!